Since I spend a lot of my time in the kitchen I thought I'd share with you today some of my favorite gadgets. It's hard to pick just a few, but these really are items that I use on a weekly, if not daily basis. They are ones that I absolutely love and think are a great foundation to the perfect kitchen! I honestly don't think I could live without my KitchenAid Stand Mixer. Now I have a bit larger model than most might purchase, with as many cakes/cupcakes as I bake, it helps to have a larger bowl for when mixing up my batters and buttercreams. When we make homemade pizza I mix up my dough right in the mixer. It's so easy and probably a lot of the reason why I prefer to make my own instead of ordering out. When browning ground beef or pork I always, always use this Pampered Chef Mix n' Chop. It's one of the greatest inventions ever! You always get perfect little crumbles of meat and it beats using a wooden spoon any day. 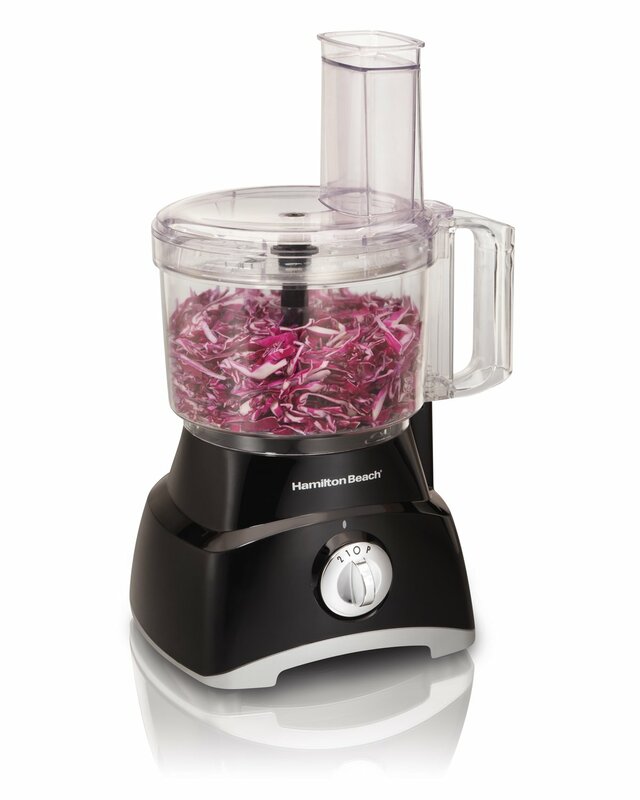 A food processor is another must have in the kitchen. It might not be something you use even on a weekly basis, but it's definitely comes in handy. Now I don't have a fancy one by any means, this one here is only $28, a great price I think and will still get the job done. I love using mine when making salsa in the summer, it was a lifesaver last week when I had tons of pretzels to crush up for a crust I was making, you can use it when making your pie crust, shredding cabbage for coleslaw. Really the list can go on and on. I remember when I first starting cooking garlic intimidated me. It's hard to know exactly how to handle it. 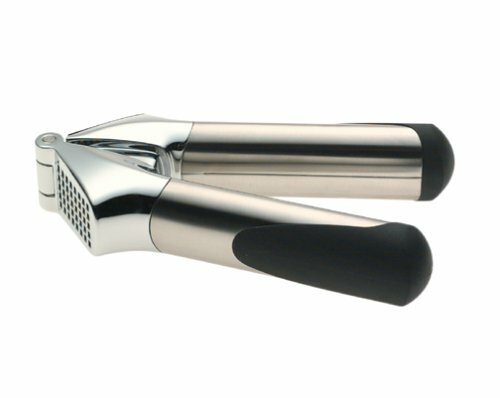 A good garlic press is helpful, I use mine a lot and I love cooking with garlic now. I can simply put my whole garlic clove inside the press, press the two handles together and the garlic comes out all minced for me at the bottom. Then I just have to open up the press and remove the peel. 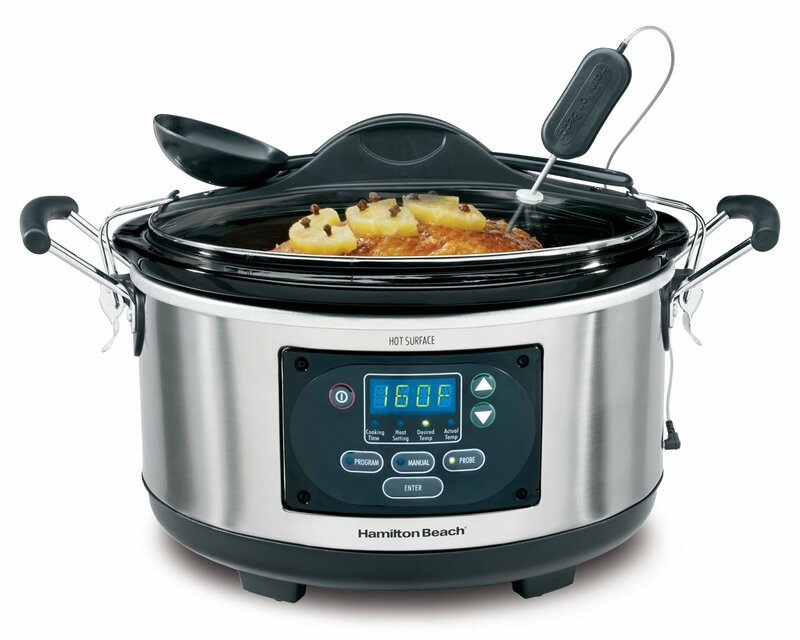 Crock pots, you've got to love em'! I use mine frequently throughout the year, we love having something to warm us up in the cold, winter months but they're also nice to use in the heat of the summer. I love not having to turn on the oven or cook on the stove top when it's so humid out. I've had a few different models and this one right here is my absolute favorite so far. I love the different heat settings and the fact that I can take this along to a party and not having to worry about a spill in the van. Ugh, I know exactly what that's like! 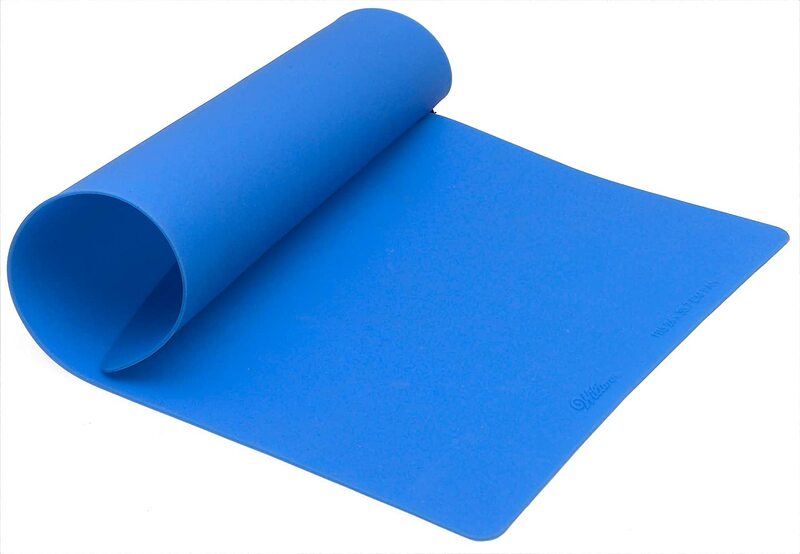 When it comes to baking, especially cookies, I swear by these silicone baking mats. I love this Wilton brand and also have one from the Food Network brand. I'm sure any other brands are fabulous too. There's no more worrying about your cookies sticking to the cookie sheet and crumbling apart. They ease right off and clean up is a breeze. Having a good pair of kitchen shears comes in handy, especially when cutting chicken for homemade chicken strips or cutting the little ones' pancakes into small bites for them. There are so many uses for these and it's a good idea to have them stocked in your own kitchen. I've personally always used the Pampered Chef brand and have always been pleased with their quality. I know there's probably plenty more I can add to this list, but I'm interested in hearing what your favorite kitchen tools are? Tell me below in the comments! I agree with you on so many of these kitchen tools. 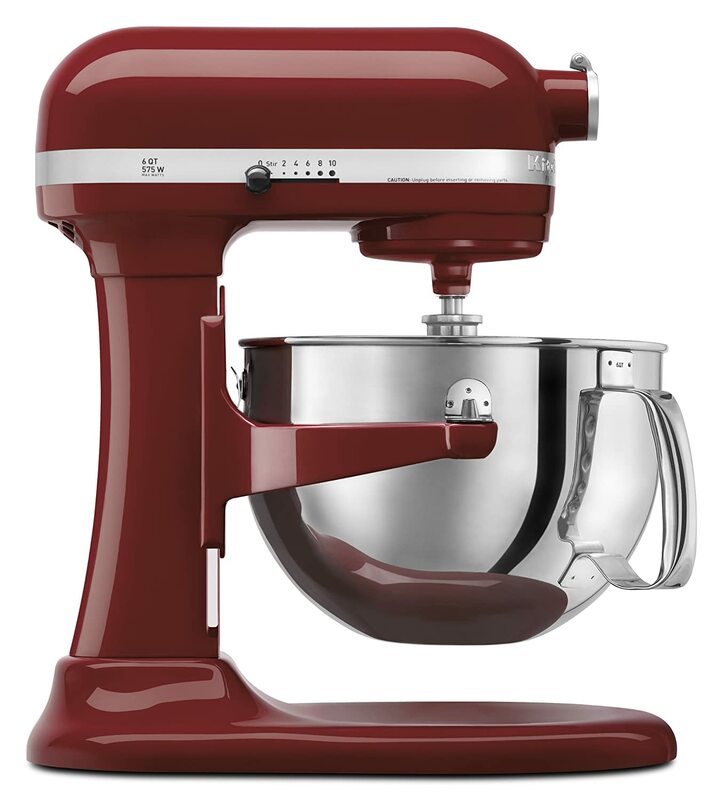 Just got a stand mixer for our wedding and it is awesome. I need to try those silicone baking mats and that mix n chop looks pretty great.